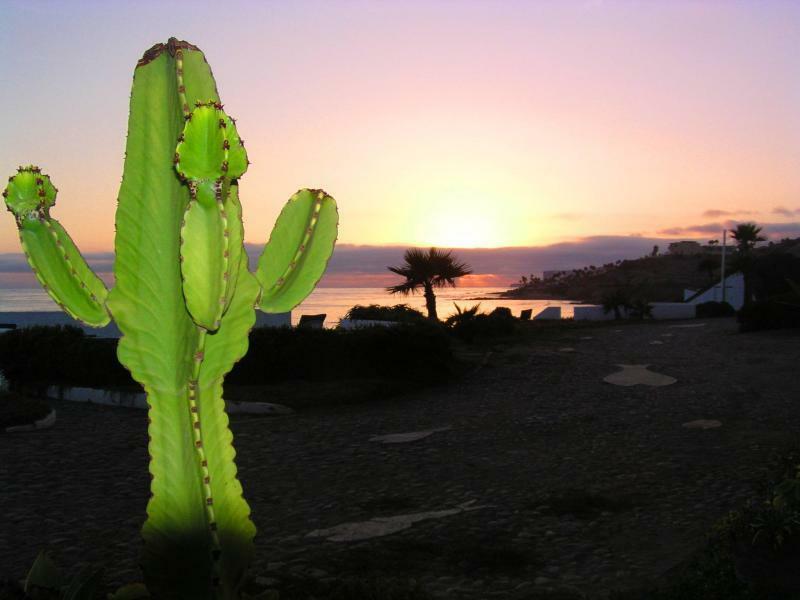 Buying or Selling in Baja? All MLSbaja.com agents are full-time residents and homeowners in Baja and have walked a mile in your shoes. Questions about relocating to or investing in Mexico? Including immigration, employment, moving, financing and title insurance assistance? Just ask. Email is a great way to contact us, all are answered the same day, generally within an hour or less. Response will be by email unless otherwise requested, as it is our policy to NOT make annoying sales follow-up calls unless invited to do so. For your convenience, please fill out the following form and we will contact you as soon as possible. If you prefer, please call our Rosarito office, 7 days a week. We look forward to hearing from you! MLS Baja Properties, S.C. If you're planning a trip to Baja, please read important information regarding the need for Mexican Auto Insurance! Private gated community of only 41 Modern 2 and 3 Bedroom detached homes with 2 and 3 car garages from the drawing board of world renowned Tijuana Architect, Jorge Gracia. The initial offering was completely sold out in just 3 days, and we have a limited number of resales available at bargain pricing, please ask!